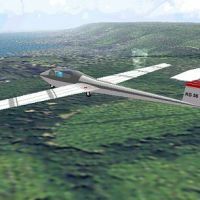 Microflight was developed by Ilan Papini in 2000. 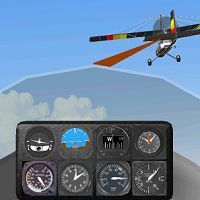 The default aircraft include an Ultralight, Hanglider and Sailplane. 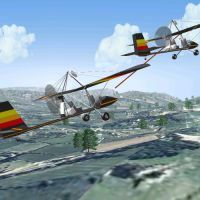 The open architecture and realistic physics of the sim has encouraged a plethora of add-ons such as Helicopters, World War I aircraft, more Ultralights, Cessnas, - a flying car! 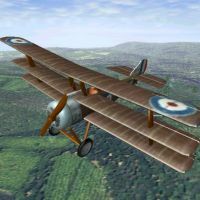 - kit planes, recreational vehicles and even a bicycle! As well as the default European scenery you can download Grand Canyon scenery, Cyprus, Carmel, Dead Sea and San Francisco.